Empowering young talent – Mlu keeps shining! Participating in sport is a common thread in Lombard Partnerships. A month ago we published a blog about Mlungisi Mazibuko (or Mlu as he prefers to be known), an avid young, talented mountain biker who received a new bike earlier this year co-sponsored by Lombard Partnerships and Sponsorshop, two of CN&CO’s partners and friends. 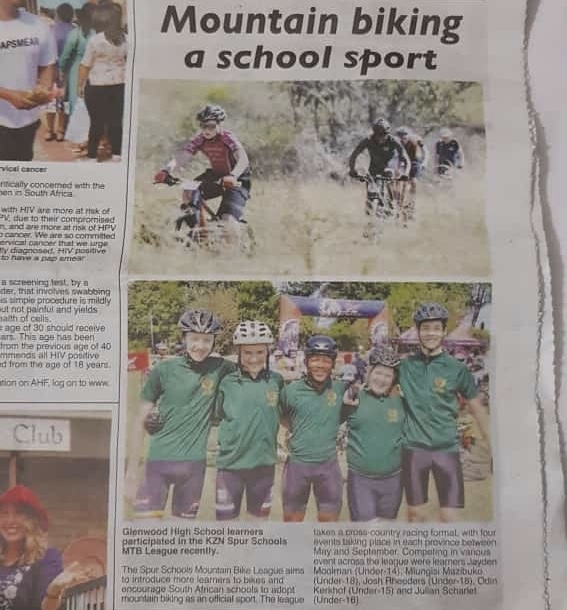 Glenwood boys participated in the Spur Schools Mountain Bike League on Sunday 26 August 2018. The Glenwood team was lucky enough to be featured in the article with me being also featured riding my Pyga in the photo above. 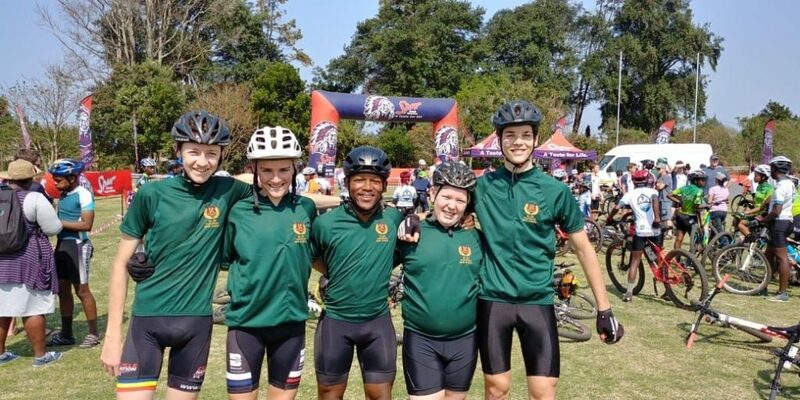 The Spur Schools Mountain Bike League is about introducing more learners to bikes and encouraging South African schools to adopt mountain biking as an official sport. I participated in the U18 Junior Men Division and placed ninth. A High School Interschools final wraps up each season in October. 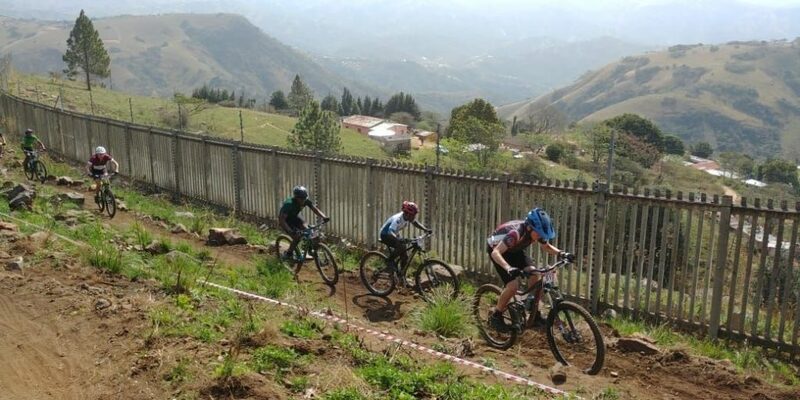 Approximately 400 riders representing 60 schools from different regions are able to compete at the Final in Magaliesburg but unfortunately wasn’t strong enough to be chosen to represent KZN Schools in Magaliesburg. I will be wrapping up my season on the 3rd of December with the same event that I first rode my Pyga for the first time last year year. The Stihl Sharks Trail will be held in Shongweni on the 3rd of December I am hoping to be strong enough to take podium finish in the U18 Junior Men age category. If you’re an avid mountain biker in Durban, keep an eye out for young Mlu in his Lombard Partnerships and Sponsorshop kit.